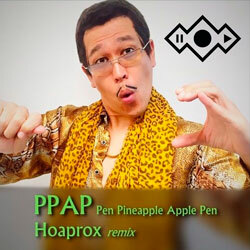 “Pen Pineapple Apple Pen” is a single by Pikotaro that was released as a music video on YouTube on 25 August, 2016, and quickly went viral. Pikotaro is a fictional singer-songwriter created and portrayed by Japanese comedian Daimaou Kosaka. The video has already obtained over 80 million views and has topped the Billboard Japan Hot 100 chart. 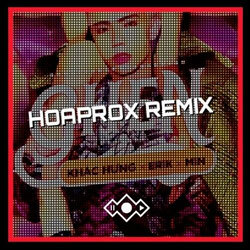 Hoaprox, one of the most popular EDM producers and DJs in Vietnam, offers a top-notch rendition of this unusual composition. 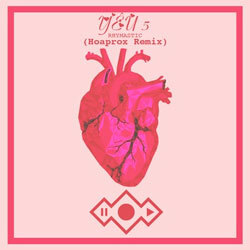 Hoaprox has been producing music since he was 15 and now he can work with different genres from progressive house to nudisco. 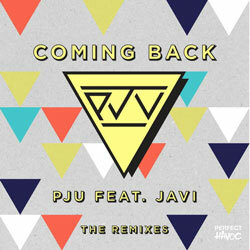 He delivers a mood-enhancing tune with addictive rhythm and shining synth lead. It’s an earworm melody that’ll be sure to get stuck in your head. 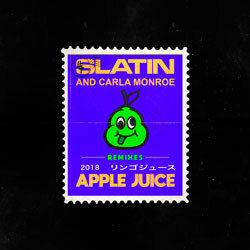 “I have a pen, I have an apple / Uh! Apple Pen” are the lines you will probably hum for hours. 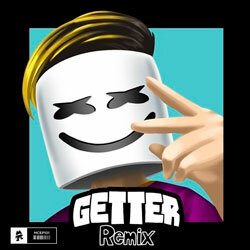 Listen and get a portion of good vibes!